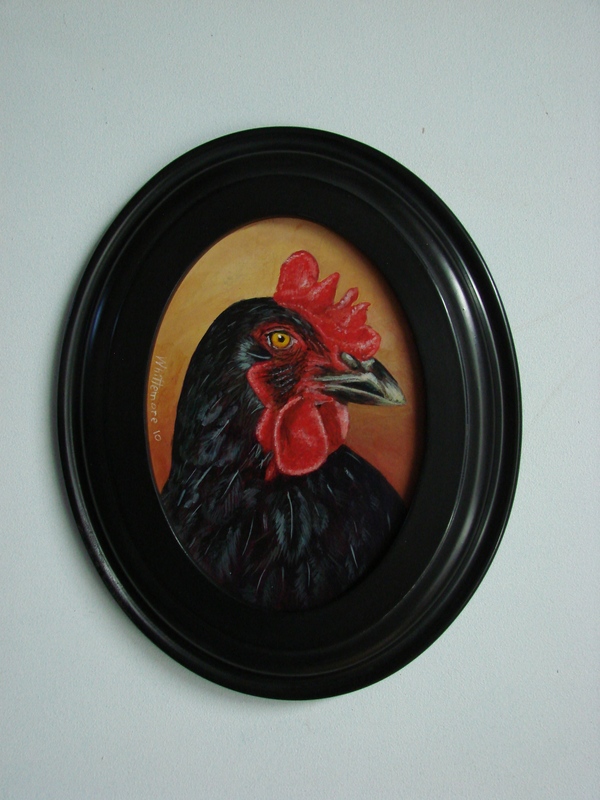 A small portrait of one of the Murphy’s chickens has been added to Paintings, 2010. 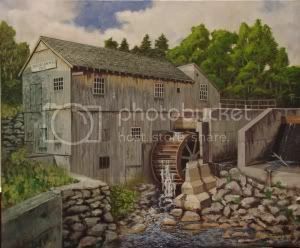 This entry was posted in Paintings and tagged Art, Chicken. Bookmark the permalink.